How Will New FDA Strategies to Evaluate Benefits vs. Risks Impact Drug Development and Approval for Celiac Disease, Non-Celiac Gluten/Wheat Sensitivity, and Their Comorbidities? On September 18, 2017, Celiac Disease Foundation (CDF) representatives attended a Food and Drug Administration (FDA) meeting in White Oak, MD on the ongoing implementation of a benefit-risk framework to inform drug and medical device review and approval processes. Under legislative mandate, the FDA is seeking to formally incorporate the patient experience and perspective into its evaluation and approval processes. As a result, researchers, pharmaceutical, and medical device companies are developing strategies to include patient input at virtually every stage of the drug development process, from the initial identification of the medical problem to be treated all the way through post-approval adoption by patients and healthcare providers. CDF has embraced this movement to solicit and value patient experiences and perspectives as celiac disease and non-celiac gluten/wheat sensitivity patients have long documented a broad range of symptoms and lifestyle compromises associated with the disease that, to date, have largely been dismissed by most in the biopharmaceutical research community because of the widespread and discredited belief that strict adherence to the gluten-free diet is sufficient. 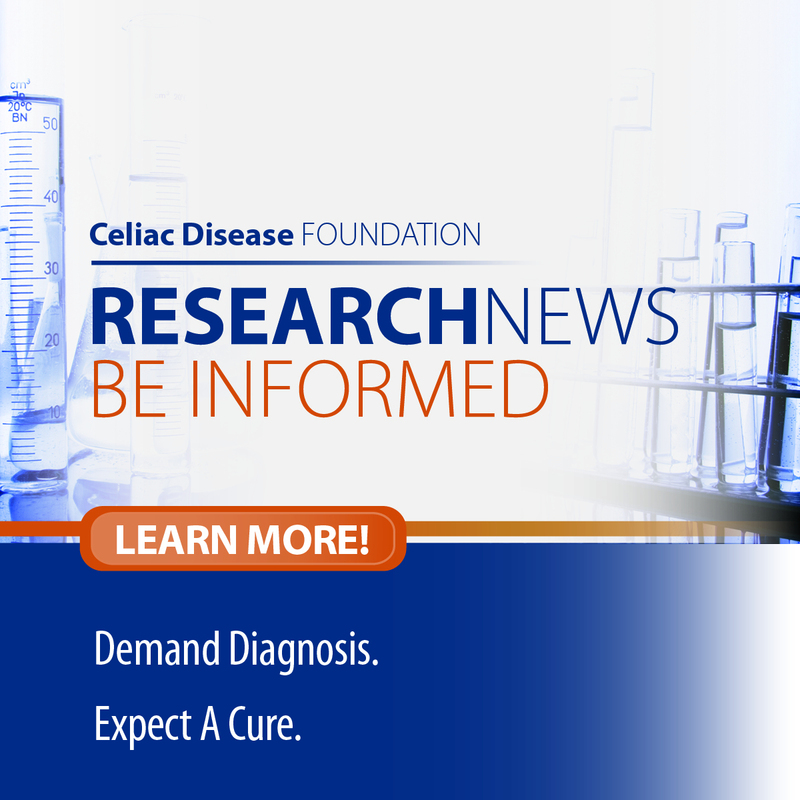 CDF’s Patient Advocacy Program, as well as its patient registry, iCureCeliac®, are among the programs advanced by CDF to bring the patient experiences and perspective to drug research and development. Patient and caregiver experiences and perspectives of what disease or disease symptoms they want or need treated and at what potential cost (be it risk, side-effects, or financial) may differ dramatically from the perspectives of a researcher, a pharmaceutical company, or a government reviewer, and should be included at every level of the decision tree. Patient experiences and perspectives are qualitative assessments. The FDA drug evaluation process is a quantitative process. There is no consensus on how to blend the two into an effective decision matrix. Without this consensus, researchers and pharmaceutical companies don’t know how to weigh patient experiences and perspectives in the research and the application process. This leads to confusion and distrust, especially among patients and their advocates. Formalizing the benefit-risk framework may help the FDA codify how patient experiences and perspectives will influence the drug review process. The FDA must be more transparent in communicating the drug review process. Formalizing the benefit-risk framework has helped the FDA become more transparent as the completed benefit-risk framework is posted online for approved applications. Relative to its peer medicine review agencies around the world, the FDA is leading the way with fast-track approval of new drugs and medical devices.